The ESPN era is here the verdict is in, UFC Brooklyn was a smashing success. But who were the biggest winners from last weekend’s epic night of fights? UFC Brooklyn may not have had some of the big name stars like Conor McGregor or Jon Jones, but the promotion did a great job at peppering the card with fan-favorite fighters like Donald Cerrone and Paige VanZant. All things considered, the first collaboration between the UFC and The Worldwide Leader In Sports was a grand slam. This is an obvious choice. 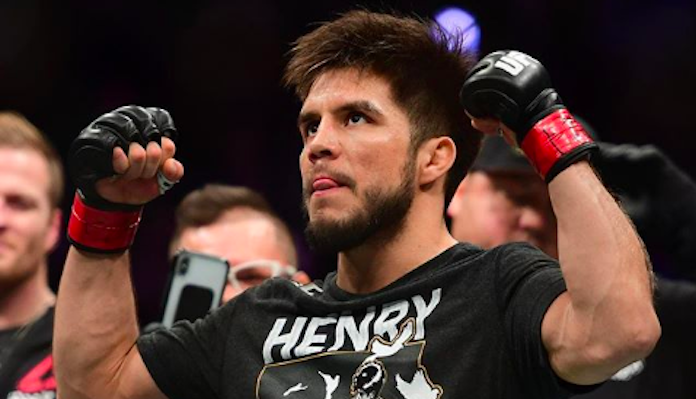 In just 32 seconds Henry Cejudo simultaneously defended his flyweight title, perhaps saved the division, and announced his arrival as one of the best pound-for-pound fighters in the world. As for what’s next for “The Messenger”, your guess is as good as mine. 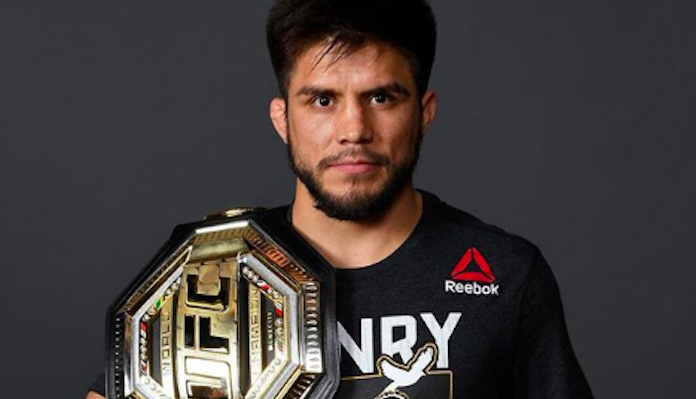 He would love to have his chance to become a “double champ.” However, that would require the bantamweight champion TJ Dillashaw to agree to a title fight against Cejudo. Either way, Henry Cejudo leaves Brooklyn as the reigning, defending, flyweight champ. At 35 years old, “Cowboy” Donald Cerrone has never looked better. You would be hard pressed to find another UFC fighter who is a bigger fan favorite than Cerrone. Nearly ever one of the 12,152 fans in attendance gave Cerrone a standing ovation. “Cowboy” Cerrone may have been the feel-good story of UFC Brooklyn but Glover Teixeira had the biggest win in terms of his fighting future. 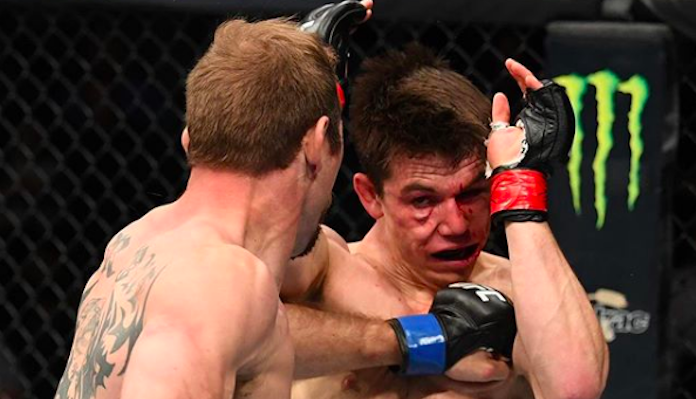 Teixeira, 39, wasn’t exactly looking at a must-win fight scenario last weekend but had he lost his future with the UFC may have been in jeopardy. This, however, is a moot point because the Brazilian powerhouse dug deep into his bag of tricks to submit Karl Roberson in the first round of their feature main card bout. This would seemingly set up a light heavyweight fight between Teixeira and Mauricio “Shogun” Rua at UFC 237 in Curitiba, Parana, Brazil, should the UFC want that booking. What was your favorite moment from UFC Brooklyn?